AT MTS Group we are extremely proud to now be the official Club Car Golf and Utility Vehicle suppliers to one of the world’s most famous and iconic courses, the Home of Golf, St Andrews Links. St Andrews Links Trust (SALT) is one of the oldest clubs in existence dating back as far the 1,400’s and is considered one of the finest traditional courses in the world. With the addition of the Castle Course opened in 2008 SALT now features a total of 7 public golf courses, however none of which are more famous than the Old Course which is regarded as the oldest course in the world. St Andrews new fleet of vehicles comprises of a range of Club Car Carryall utility vehicles and Precedent golf cars, all of which include Club Cars innovative connected technology Guardian 2. This advanced mobile information technology provides SALT with a host of vehicle management benefits including the ability to track the location of all vehicles around the site. The Guardian 2 system is also able to reduce the speeds or completely stop vehicles entering specific areas, as well as offering instant messaging and live battery diagnostics. “It is vitally important we maintain our impeccable standards of service for the thousands of golfers who visit the Home of Golf each year and we believe that with the new partnership with Club Car, SALT and all of the golfers that play our courses will benefit from the highest quality of service support,” said Danny Campbell, commercial director SALT. 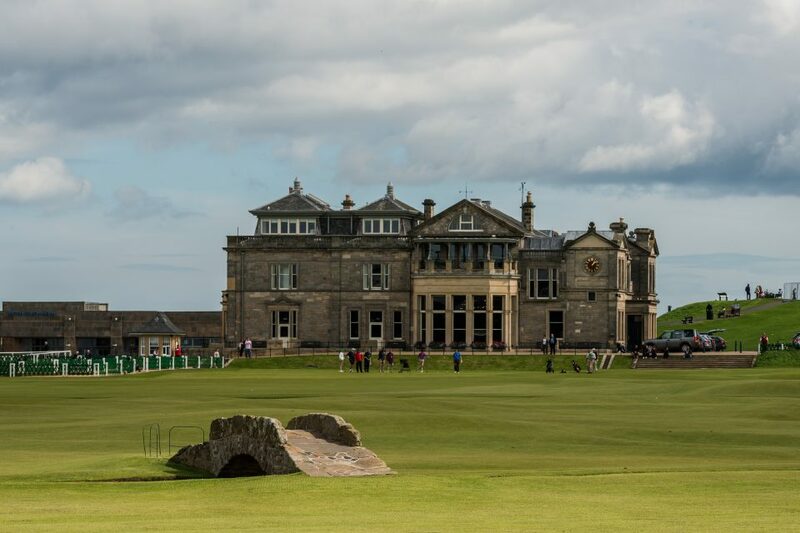 In addition to St Andrews Links, MTS Group are also Club Car suppliers to a number of Scotland’s other iconic venues including the 2014 Ryder Cup Venue The Gleneagles Hotel, The Royal Dornoch, Muirfield, and many more.